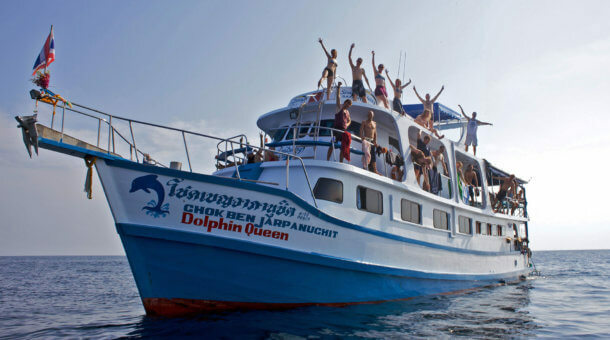 There are many options for Phuket dive trips and dive courses and you can find all prices and trip/course information on the website. We offer single day trips, overnight trips and many different liveaboard options. 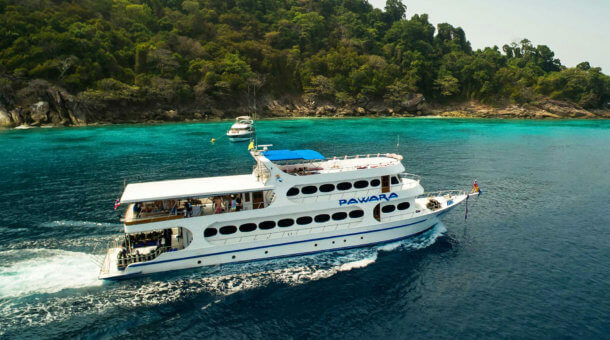 This page is to summarize the cost of scuba diving in Phuket for day trips and courses. For liveaboard prices, please visit the liveaboard pages on the website or make a liveaboard search to check trips that suit your travel dates. Any time you have a question, please do send a quick enquiry! Prices valid from October 1st 2018. 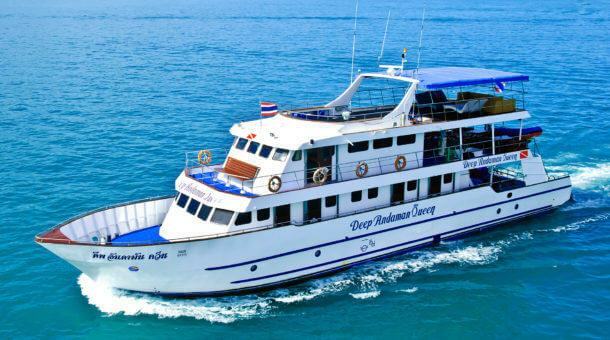 For liveaboard prices, please check the individual boat pages or make a liveaboard search. 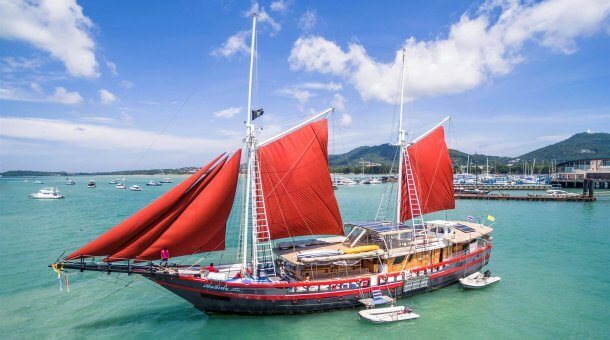 We offer a wide range of liveaboards in Thailand, from low budget overnight trips, many 4 day liveaboards up to 6 day luxury trips on all the best liveaboards. We hope to hear from you soon – please do contact Sunrise Divers today!